和歌山県連ニュースShow posts in this category. 選挙情報Show posts in this category. 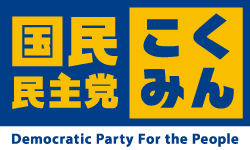 Copyright © 2012 国民民主党和歌山県総支部連合会 All rights reserved.